The former music director for the Oprah Winfrey Show, Parker Lee Williams and Dave Herrero have come together to create the Chicago based, artist friendly music library called Who'z The Boss Music Library, that will be accepting music submissions for film and TV placement now through March 15th, 2019. **We will be accepting music submissions for Film, TV, Video Games, and Advertisement placements now through March 15th, 2019 (THIS IS AN ONLINE EVENT ONLY, NOT IN PERSON). The former music director for the Oprah Winfrey Show, Parker Lee Williams and Dave Herrero have come together to create the Chicago based, artist friendly music library called Who'z The Boss Music Library, that will be accepting music submissions for film and TV placement now through March 15th, 2019. Our library is non-exclusive (you can still do whatever you want with YOUR music, we retitle the composition for our use and our use only, and we get 1/2 the publishing on the backend (for that use) and the artist gets the rest. Most music libraries take all of the publishing and the really greedy ones take even more. If there is a direct license of your song, there is a 50/50 split of the upfront sync license fee (which is an industry standard). We're looking for all styles imaginable (think Hip Hop beats from Iceland, African Tribal music, Mongolian Throat music to Pop and everything in between), vocal or instrumental, creative covers or originals. For vocal songs, instrumental are never a bad thing to have (but not necessary). For instrumentals, splits or stems always help too (that slamming bass and drum track by itself, solo instruments like that great piano or guitar track you laid in your song that could work by itself, or the whole song without the lead). The more options you give music directors the better. If your music is accepted, will will be sending out a submission guide for music specs. 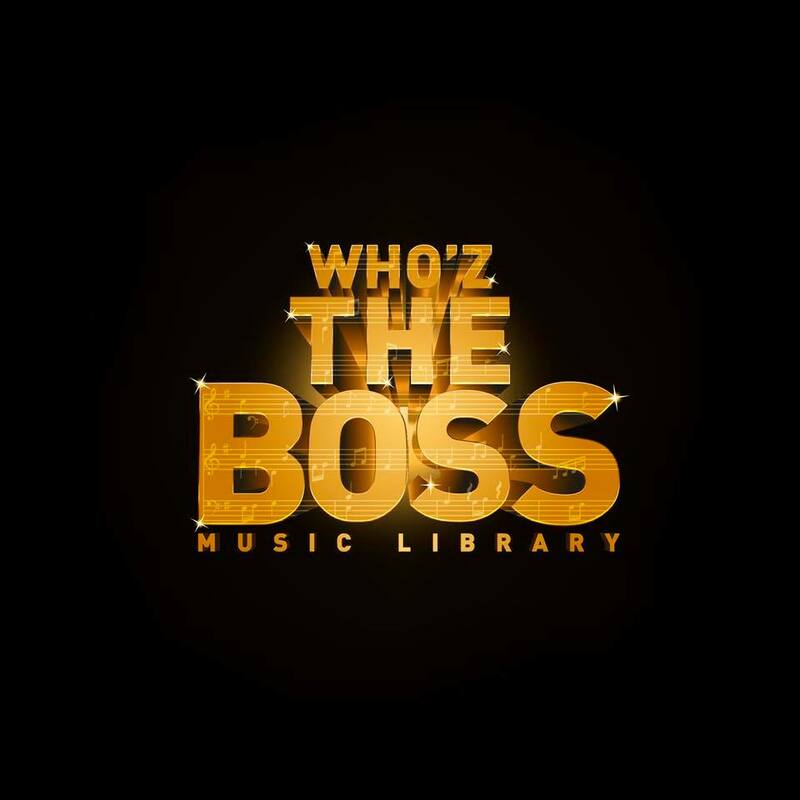 Please send us links to your best work to info(at)whozthebossmusic.com. No attachments please.